Set up your SSD VPS with Arise Server are cheap cloud VPS managed servers provider UAE, our enterprise managed vps cloud hosting UAE are controlled by Xen, OpenVZ, KVM and Hyper-V for framework level virtualization UAE. 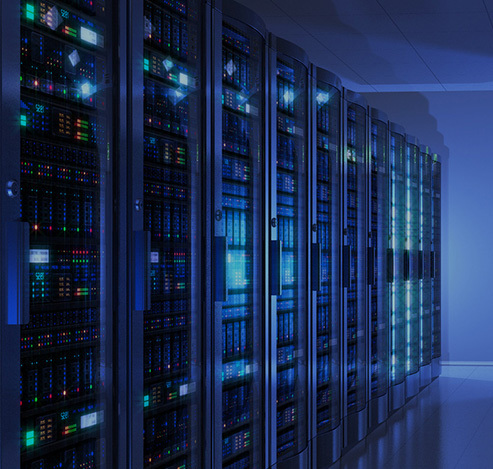 Server management for UAE We manage your VPS in UAE colo with anti-spam, disk quota management, monitoring vps UAE and more. 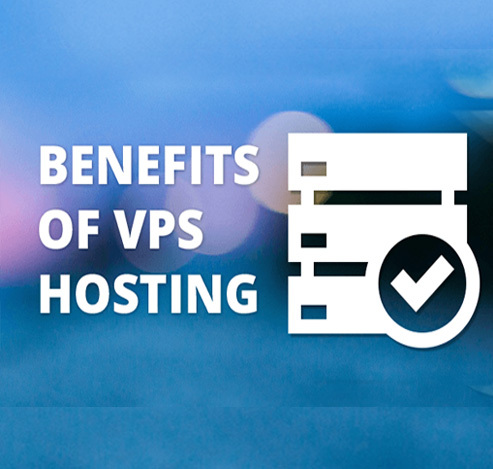 Instant Provioning for UAE Vps You get your VPS server UAE fast in 1 or 4hours after order suuccesfull for UAE billing! UAE Vps cloud technology We provide KVM Linux VPS UAE is tested Cloud Technology to increased power, flexibility & control for UAE VPS hosting server. Power & Performance for UAE Colo Vps we have III tier datacenter for server and vps hosting UAE. Virtualization We are using now Xen virtualize our Linux virtual servers UAE. And For Windows virtual servers we are using Hyper-V. Security Daily security audits in UAE all server. Outstanding Hosting Services We assure you complete satisfaction with regards to our vps Servers Hosting Services UAE at best prices and instant troubleshooting services along with patching, disk space and load management solutions. This will make you stress free and you may focus better on your business in UAE. Uptime assurance We make every effort to scale down downtime. We assure you with 99.99% network uptime in UAE. 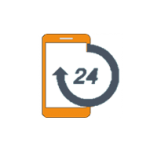 24/7 Support We have excellent team in UAE of technical support engineers that are always here to assist you 24/7.